Things to do in Kensington! Kensington is one of Calgary's most beloved neighborhoods - with good reason! It's steps from the river, a quick walk to downtown, and is filled to the brim with pubs, cafes, restaurants, and unique shops. Here are some of our favorite things to do in Kensington! Brunch - Is there anything better than a lazy weekend brunch? Kensington has some great spots to linger over a coffee and delicious meal. Brasserie has menu items like breakfast poutine, duck confit & quinoa waffles, and a blackberry compote crepe. Bonus: they take reservations! 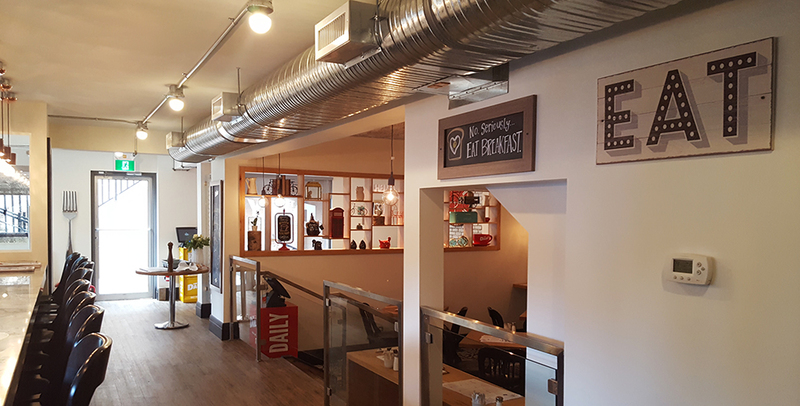 The Daily is a new breakfast and lunch restaurant that is open at 7am, 7 days a week. It features banana-peanut butter crepes, breakfast pizza, and a yogurt parfait including house-made granola. Lots of decadent as well as healthy options, and they focus on locally-sourced ingredients. A little further east in Sunnyside, you'll find Vendome Cafe. This bright, beautiful space has breakfasts paninis, 4 different types of eggs benedict, and pumpkin waffles with spiced apples and toasted pecans. They also do a great lunch. It's an awesome spot to meet some friends and order another cappuccino. Catch a movie at the Plaza Theater - There's always something happening at the Plaza. One of our favorite past events have included a showing of The Big Lebowski, where everyone arrived in costume, drank White Russians, and quoted dialogue along with the characters! Other classics that they have shown recently include The Princess Bride, Jurassic Park, Pulp Fiction, and Wayne's World. During the month of December, they showed a free Christmas movie each Saturday. They also screen the Cannes World's Best Commercials, in addition to hosting local film festivals. 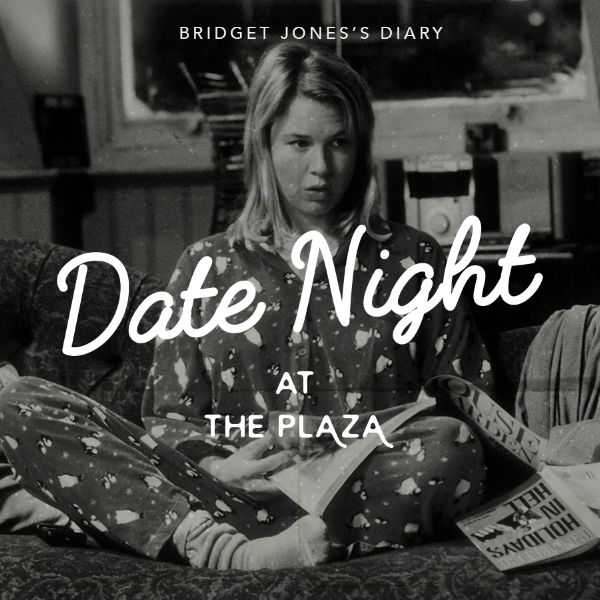 And on February 21, they will be playing Bridget Jones Diary! Hillhurst Walking Tour - Avenue Magazine has put together a walking tour of Hillhurst (Kensington is the business district that is found in Hillhurst). Hillhurst is one of Calgary's oldest neighborhoods and there’s a lot to see! 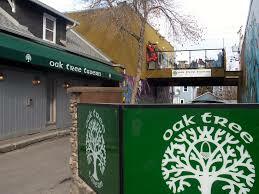 Their tour includes Red's Diner, the Hexagon Board Game Cafe, and the Oak Tree Tavern. With sunnier and warmer temperatures on the way, it could be a perfect time to get outside and discover some new favorite places! Do you love Kensington as much as we do? 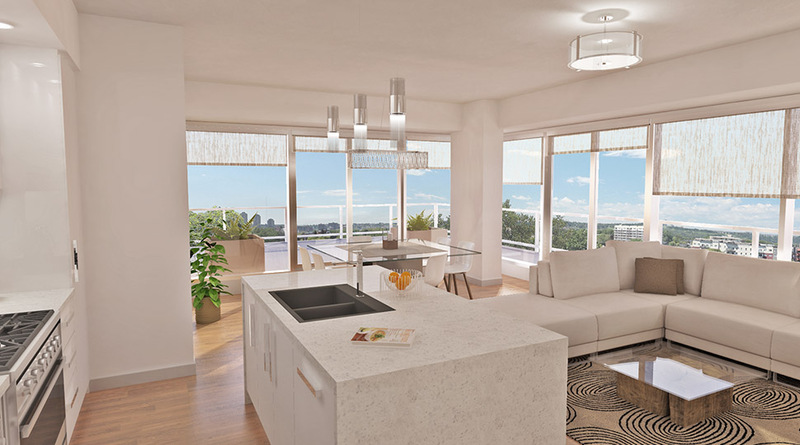 Join the neighborhood with a brand new condo or townhome at Ezra on Riley Park. We'd love to meet you and show you our favorite Kensington spots! Stop by our Sales Center this weekend and say hello.